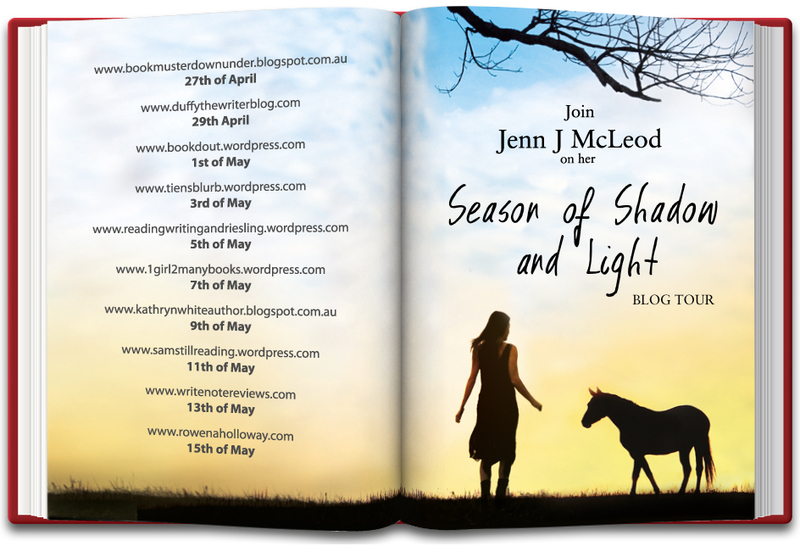 I am privileged to be part of the Season of Shadow and Light blog tour and I gained far more than a free book for review! Season of Shadow and Light isa book I never would have picked up had I seen it on a bookshelf, and I would have been poorer for not reading it. 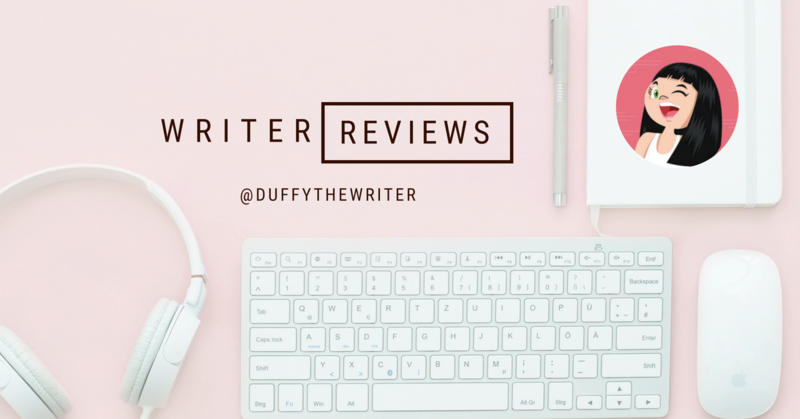 Check out my review and one of the most interesting author Q&A’s I have ever had! It might surprise you to know Alice did not have a point of view when I started writing Season of Shadow and Light. She was meant to remain a secondary character, an outlet for Paige. As I wrote I found myself delving deeper into Alice’s life, before she became a reluctant mother to a then ten-year-old Paige. I had to find out what sort of woman takes on the role of single mother for a child she hasn’t carried or nurtured through those formative years, whose very presence is a constant reminder of the person she’d loved and lost? While Alice is fictional, real people and circumstances brought her story to life. For this reason I found her incredibly easy to write. Perhaps it helped that there is so much of me in this book. When I say ‘me’ I mean things I am passionate about. As it turned out Alice is often that voice. (For example: I loathe labels and the way some people (and I single out the media here) apply words to sensationalise a news report. If we could stop applying unnecessary labels to people—their beliefs, their way of life—would we not move towards reducing discrimination and bullying? After all, people are people, parents are parents, family is family, love is love. So, yes, I have a few small soapbox moments in this story and Alice is my voice. I also believe that as an author I have the opportunity—I feel comfortable calling to an obligation—to make a difference in the world. It’s said the pen is mightier than the sword. Literature can start conversations and lead to changes in perception. Through their stories, authors provide people a safe place to explore and understand social differences. I’ve tried to be inclusive of different types of people and to use my fictional stories to normalise that which society may see or label otherwise. I’ve done this by including characters with differences – although not focusing on the ‘different’ or applying a label to it. Acceptance comes from understanding. If included into everyday fiction enough things like sexual orientation, illness, race, language, physical traits/conditions, psychological issues can become ‘the norm’ and encourage inclusiveness. Take autism for example . . . Remember Shine, Rain Man and most recently, The Rosie Project’s main character, Don Tillman? Did these not provide us with insight and make autism ‘talked about’? In these examples, however, the story is the MAIN CHARACTER and ABOUT the issue/condition/stigma rather than simply infusing differences in characters and slipping them seamlessly into a story. Supporting (or secondary) characters are the perfect vehicle. In House for all Seasons it was Alex, the vet. In Simmering Season it was a young Noah. And in Season of Shadow and Light it’s Alice. And when I have to research a character trait (like I am doing for book four right now) I learn things and increase my understanding. Bonus! In infusing my stories with real people and real issues I take the risk of raising a few reader eyebrows, but I guess that might also explain how I avoid the clichéd or stereotyped character. It also helps to really ‘know’ your characters. The more I dug down, peeling Alice’s tough layer away to discover a fragility (and the reasons behind it), I found myself wanting her to move from a secondary character without a voice, to having her own character arc and growth, but in a very different way to Paige (her daughter). The name ‘Alice’ also holds a lot of significance and although the real life Alice has nothing in common with the fictional Alice, I still felt a strong connection each time I typed the name, which helped me with some of the more emotional scenes. Alice, my character, put her trust in me to tell her very special life/love story. when the truth might somehow help the living? Are some secrets best buried forever? I loved this conundrum and because of it I think readers will have different views about Alice, about how the relationship she had with her parents shaped her life, and whether her reasons for keeping the secret are enough to warrant such deception. Anyone who has told a lie (big or small) or kept something from someone will understand that the longer we keep the secret, the harder and more fraught with consequences telling the truth becomes. The possibility of losing everything she loves is the dilemma facing Alice in Season of Shadow and Light. What started out a modern day story about a mother on the run (Paige) colliding with a distrusting, damaged man (Aiden) slowly developed into a much deeper storyline about a random meeting, an impossible love story, and choices. Some readers might even find Alice annoying from time to time. I think because she’s not acting like they think she should, and that’s because the reader doesn’t understand Alice’s choices, or what she is going through, until the story ends. Thank you for asking me about Alice. She not only had the courage to take on another woman’s child, she also had the strength to keep a secret, even when the truth might help the living, and to swallow her pride to ask for help. So, yes, while Paige and Aiden (with their ‘complicated’ relationship) are fabulous, I admit to Alice hijacking me along the way. Yes, I wonder what some readers might think, but with early reader reviews already in and your lovely comments, I am super excited about this story. 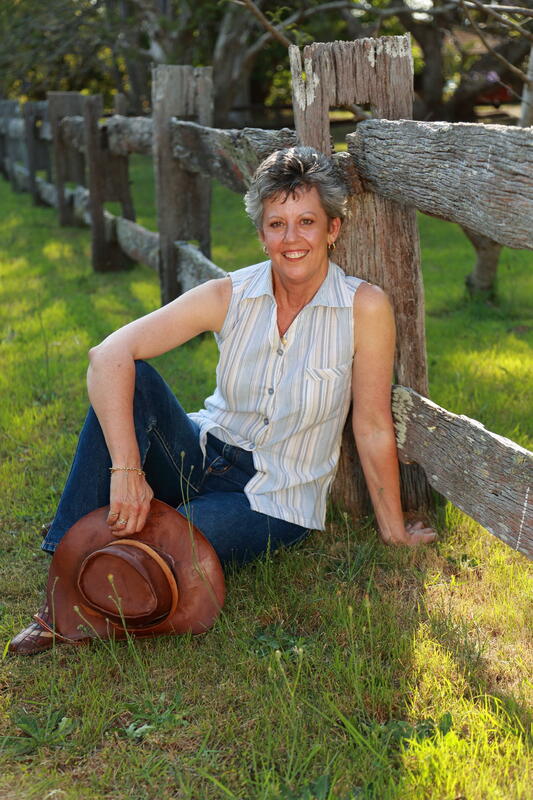 Thank you to Jenn and to Simon & Schuster for this wonderful opportunity and fun blog tour! Follow the rest of the book tour to find out more about the book and Jenn! 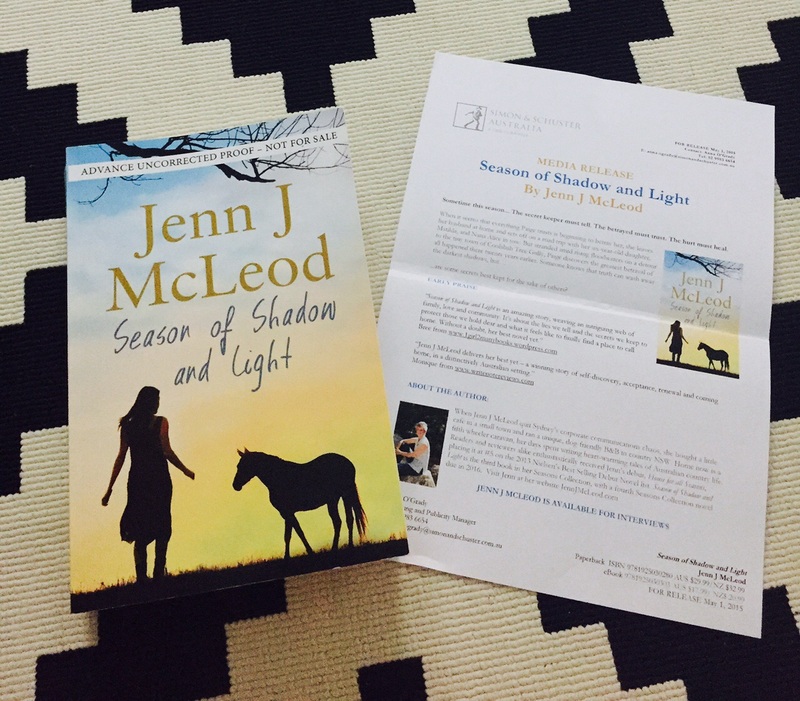 Click the banner below to get your copy of Season of Shadow and Light and support Duffy!